These steel frames have a top opening, allowing an A4 sign to be printed off and inserted between two sheets of clear acrylic (supplied with frame) - allows quick and easy updates of messages. 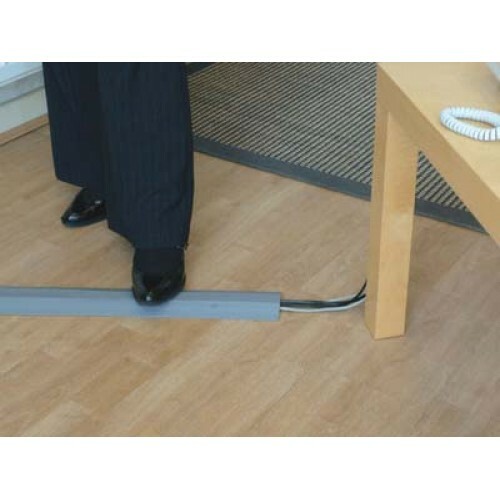 A post top adapter slips over the top of the retractable barrier post for a firm fit. Available in a polished stainless steel or powder coated black steel finish.